On April 4, just a few hours ahead of the full release of their 2nd full album 'EVERYD4Y', WINNER held a round interview with the press! The boys began, "After we finished the title song 'EVERYDAY', we all like it a bunch, but we wondered, 'Will [Yang Hyun Suk] producer-nim like it?'. But he ended up liking it a lot and complimented us a lot." 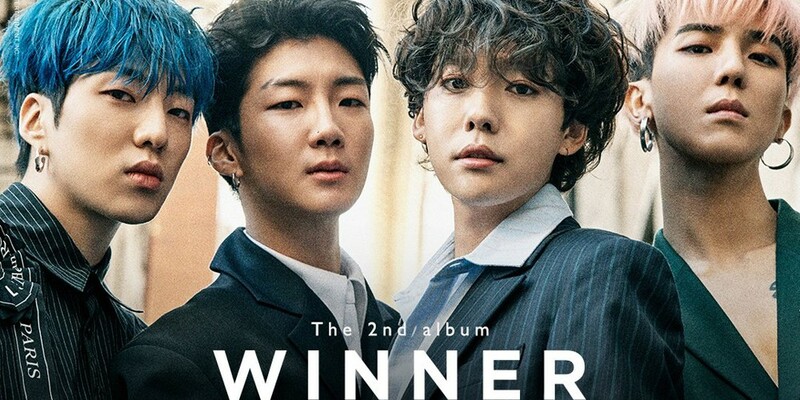 WINNER continued, "We stayed up for about a week recording the 5-7 songs for this album, and most of them passed immediately. [Yang producer-nim] told us to make a full album, and this is the first time since our debut that we received this many compliments. Our group chat room is very lively as well. We didn't know we joked around this much." Furthermore, "[Yang producer-nim] granted us everything we wanted this time. We wanted to open the 2nd recruitment for our fan club, and we are also thankful that producer-nim went forward with the fan meeting and concerts right away," the members ended. You'll finally be able to know what all the raving is about when WINNER's full album comes out April 4 at 6PM KST!